A house of comfort, style and elegance in a convenient semi-rural location very close to Cheltenham. 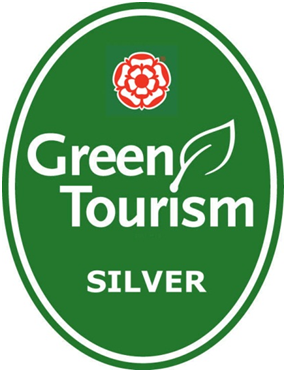 Our aim is to offer a rather special b&b to stay in, providing simple elegance and unrivalled comfort. Casual but refined, understated but with luxurious touches, a superb breakfast, in an environment where you can truly feel at home. 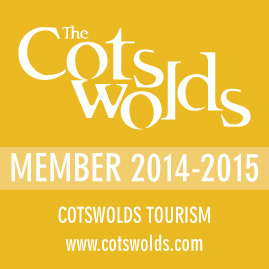 We are assessed by VisitEngland under the 'Cotswolds Tourism Local Assessment Scheme '. Cheltenham Gold Cup Festival March 2018: We have just one room free, a King-size double en-suite, min. stay 4 nights. Please email or telephone us, or book securely online through this website. Cheltenham Gold Cup Festival March 2019, 2020, 2021...etc: Advanced bookings now taken. Business and Corporate Rates: We offer special rates (From £49.75 per night) if you book an en-suite room, min. stay four nights to take advantage of these discounts. Please use our online booking facility or email/telephone us for vailabilities.